One of the hardest parts when choosing a look for winter happens when choosing shoes. The heels should be forgotten when it’s cold and rain and even though we like them, heels and open shoes are the best choice to jump puddles on the way to work, University or the supermarket. Comfort, and above all, protection are not at odds with the style. We have already seen that the boots of water can create outfits appropriate for cold and versatility. 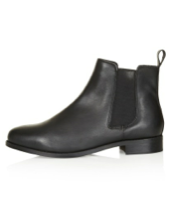 Today we see another perfect classic that is still trendy in this autumn and winter 2015: Chelsea boots. Created in England in 1837 by Queen Victoria Shoemaker, the Chelsea loot was designed as a boot easy donning and doffing for horse riding. In the 1960s it became popular because groups like the Beatles and singers like Mick Jagger or Jimmy Hendrix wore this model. In its purest version reached the ankle, with a few centimeters wide heel and rubber elastic (sometimes of another colour, to highlight the design). 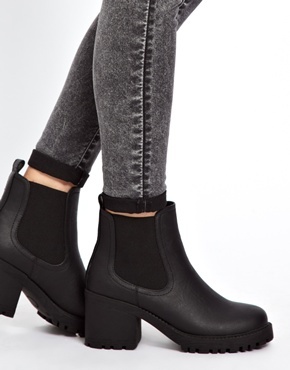 Best worn with skinny jeans tucked inside the boot so that the boot is not covered. For the upper above, T-shirts in stripes, sweaters and coats oversized or trenches are your perfect partner. 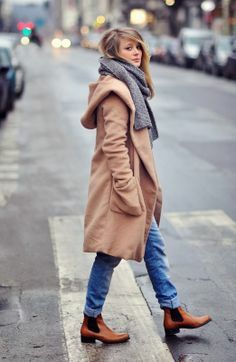 Many celebrities love these shoes and mix them in different looks: jeans for a casual, dress style and visible socks for festival and leather skirt + jersey and handbag for a more fixed look. 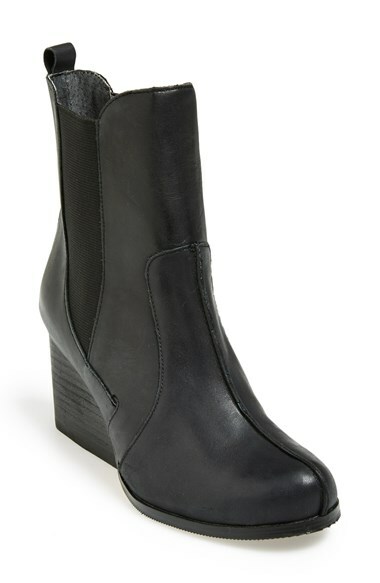 Along with musketeer boots, Chelsea boots for women are one of the trends in shoes for this autumn-winter. 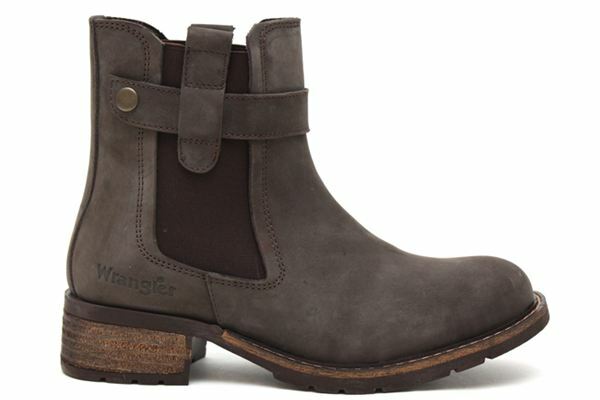 Two very different types of footwear but joins the comfort and the possibility of combining different winter looks. Do you think this reinvented classic? 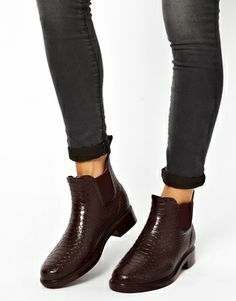 You have already made you with a few Chelsea boots or they are not your style?